The Council is elected by the General Assembly. The Council consists of the President of FIG and four Vice Presidents. 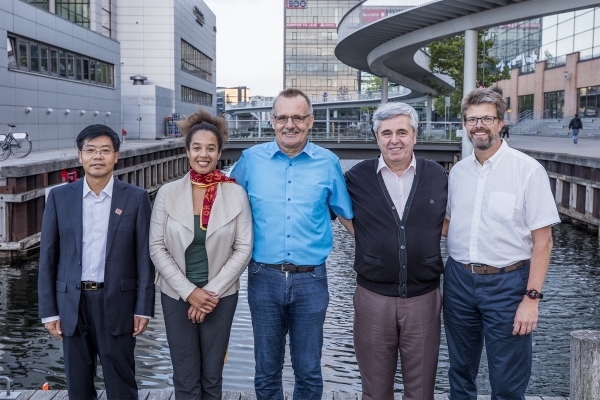 The President and two Vice Presidents are elected at the General Assembly during the Congress year and two remaining Vice Presidents at the General Assembly two years after the Congress. The Presidents are coming from different countries throughout the world. In addition commission chairs appoint their representative to the Council.